Sophisticated, glamorous, refined, and classic. I'm sure many brides-to-be want to look like all of those when it comes to their special day. If you've been following the bridal series I've been doing here on my blog then you must have seen the other styles of wedding dresses that I have already written about. However, if you want to go for a timeless look, then there is no denying that you should go the vintage route when it comes to your wedding dress. I don't know about you, but when I hear the word 'vintage' it just has a certain nostalgic charm to it. Fortunately, it just so happens that DressilyMe has a special section on their website dedicated solely to vintage wedding dresses. It's worth taking a look at because all of the available gowns for sale are spectacular, exquisitely detailed, and very beautiful. 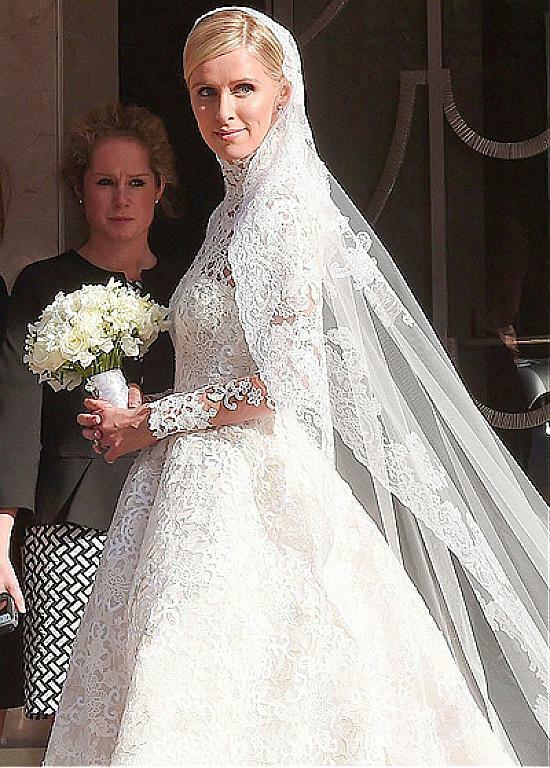 Of course, since the theme is 'vintage', you can expect a lot of lace details. Wearing one of these dresses will surely make you look and feel like an Old Hollywood starlet. It's almost a crime to refer to these simply as 'dresses'. In my opinion, they're almost like works of art! You can really tell that a lot of thought and effort has been put into the craftsmanship of these gowns. When you click on a dress that you like on the website, you will be able to view more photos of the dress, including extremely detailed shots of the front and the back. 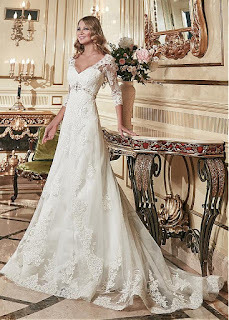 That way, you can carefully look at the gown in every angle before making your purchase. The only problem is that there are so many beautiful gowns to choose from that it will probably take you a while to finally decide on one dress! However, no pain no gain, right? It will all be worth it in the end, I promise! 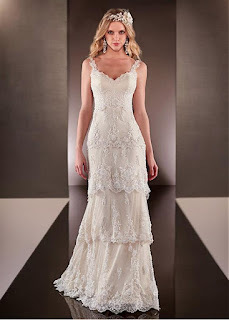 Visit DressilyMe now and check out their entire selection, which also includes mermaid wedding dresses!